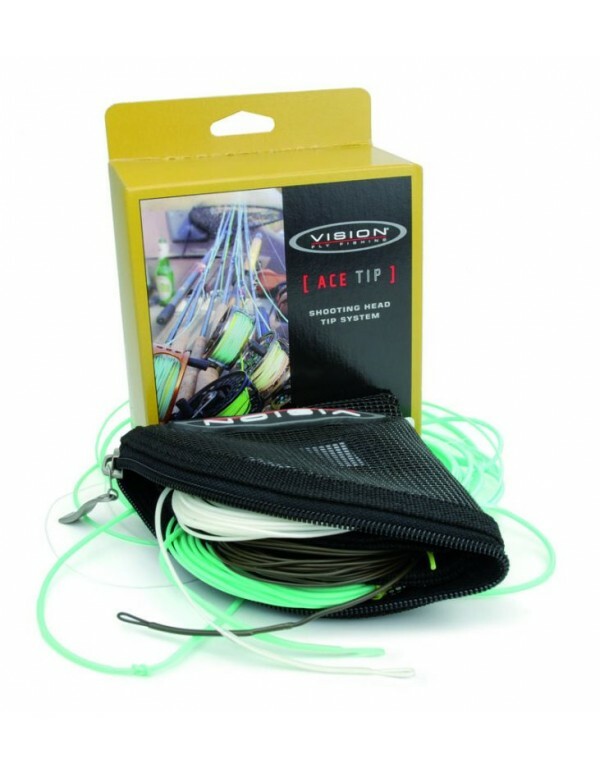 Easy, effective and versatile If you need to get down deep, use large and heavy flies and still want to maintain your control, Ace Skagit is the line system for you. 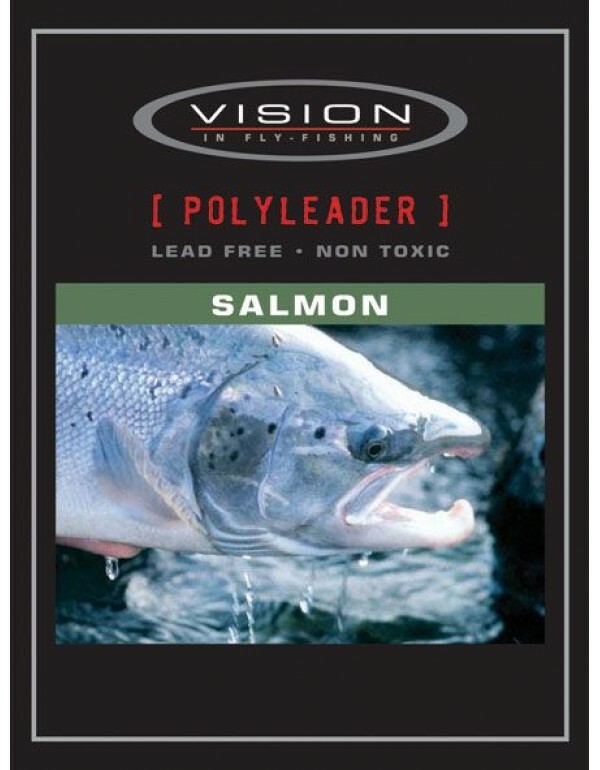 The head range covers line weights for relevant rod lengths and weights. 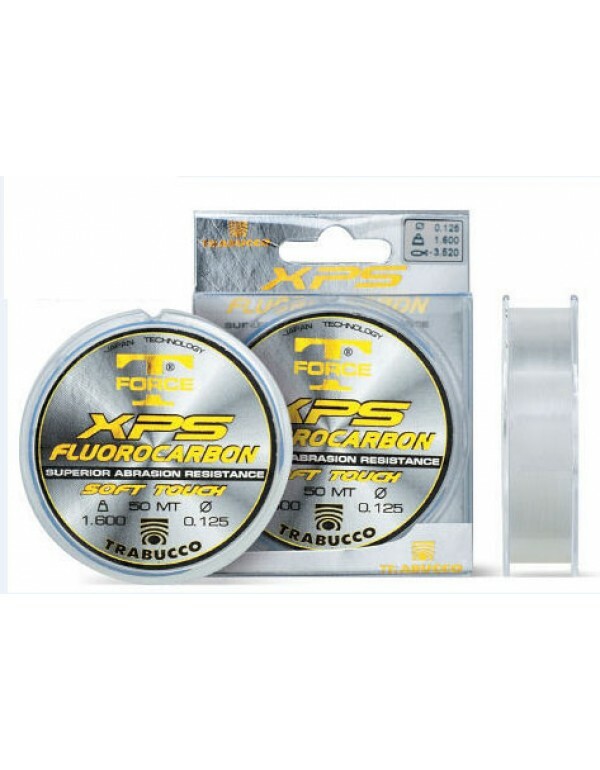 The T-tips range includes three different lengths and each of them has three different weight classes. 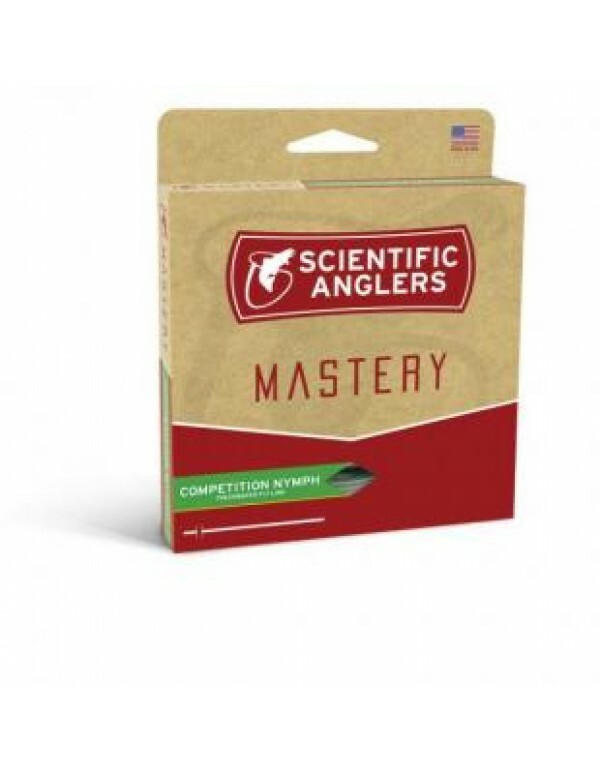 The tip?s length and sinking rate is chosen according to the place you fish, not according what you think the line can cast. 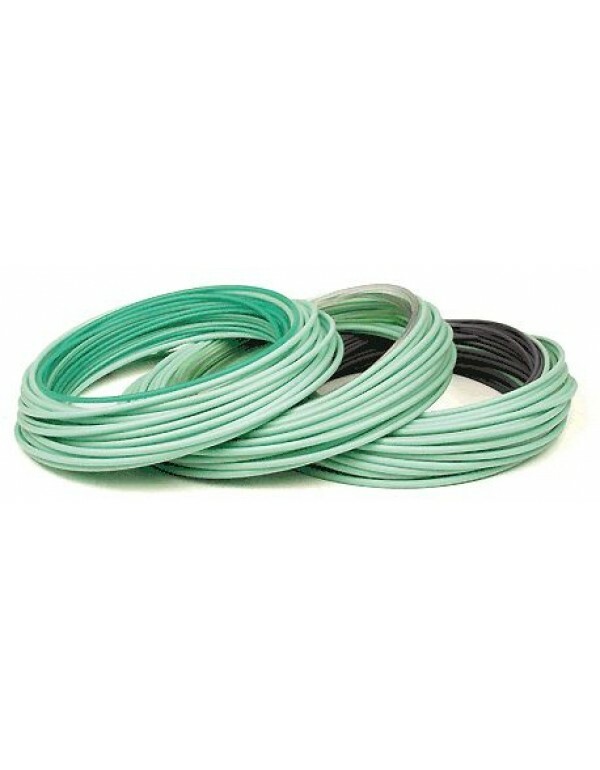 All tips come with pre-made loops in both ends to make your fishing nice and easy. 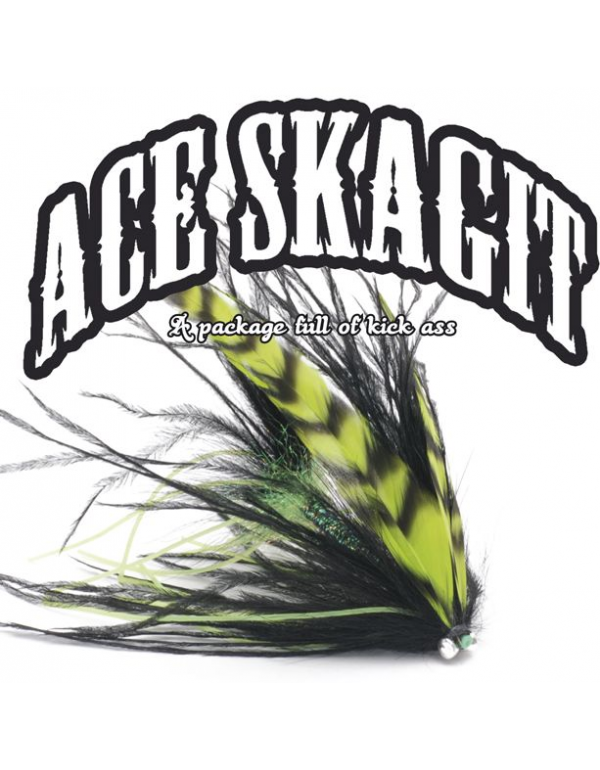 All Ace Skagit heads are delivered with a T14 tip. Tutte le altre versioni possono essere ordinate via mail, tempo di attesa 10 giorni.